Product prices and availability are accurate as of 2019-04-03 13:38:06 EDT and are subject to change. Any price and availability information displayed on http://www.amazon.com/ at the time of purchase will apply to the purchase of this product. 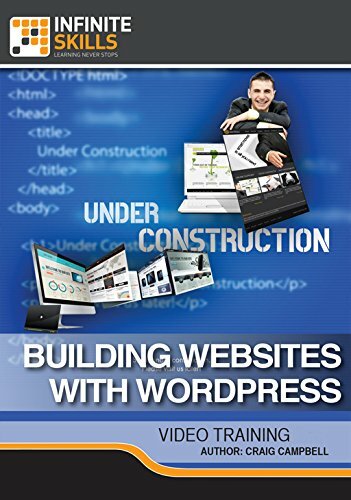 In this Building Websites with WordPress training course, expert author Craig Campbell teaches you how to build and theme an entire website using WordPress. This course is designed for the absolute beginner, meaning no experience with WordPress or web design and development is required. 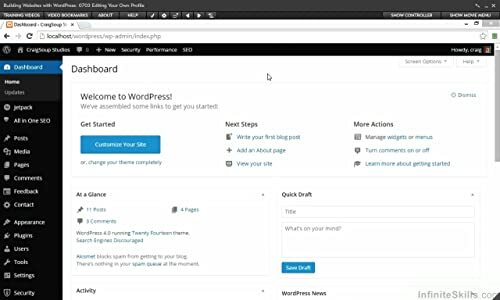 You will start by learning how to download and install WordPress, then jump into learning the basic WordPress settings. 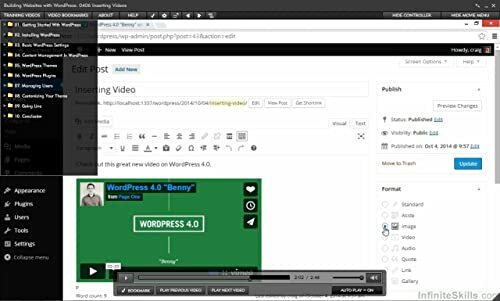 From there, Craig shows you how to manage content in WordPress, including inserting and editing images, inserting videos, and building a custom home page, posts page, and image gallery. 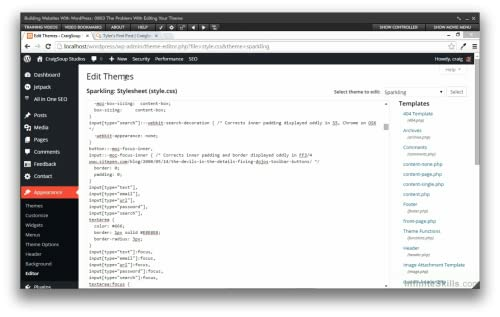 This video tutorial also covers WordPress themes, plugins, and how to customize your theme. You will also learn how to manage users, including creating new users, editing and deleting users, and editing your own profile. Finally, Craig will show you how to go live, including finding a host, backing up your site, and updating the database. Once you have completed this computer based training course, you will be fully capable of creating and designing your own WordPress website. Working files are included, allowing you to follow along with the author throughout the lessons. 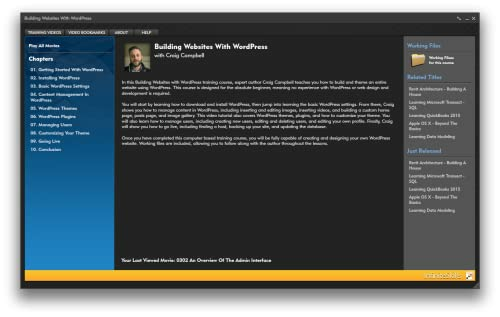 Learn Building Websites With WordPress from a professional trainer on your own time at your own desk. This visual training method offers users increased retention and accelerated learning. 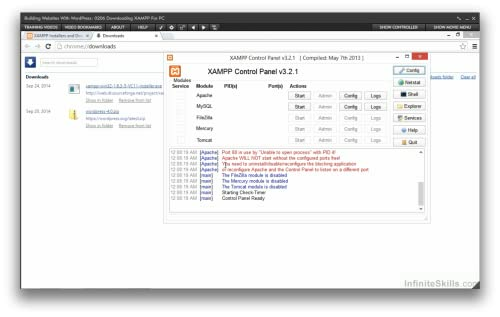 Breaks even the most complex applications down into simplistic steps. Comes with Extensive Working Files.